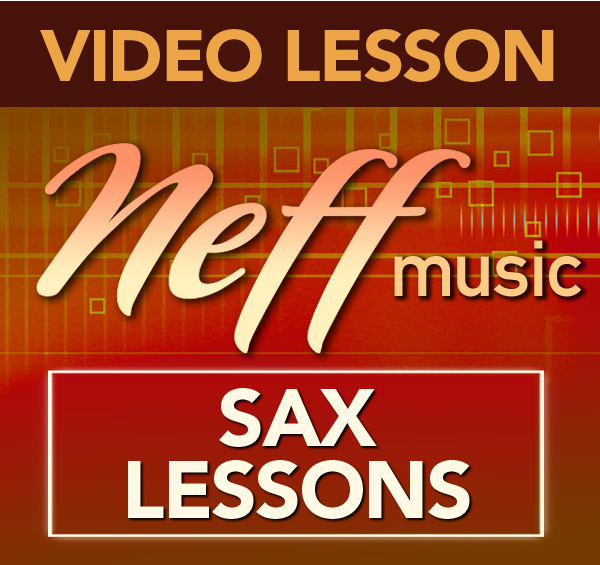 In this new lesson series on the altissimo range, we will be attacking the altissimo register of the saxophone one note at a time. 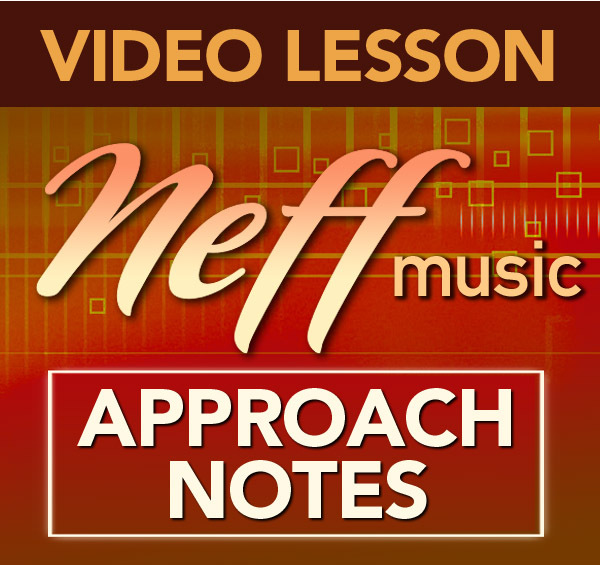 In this first lesson, I have written out 76 lines involving the altissimo note F# that can be used over 6 blues scales, 7 major chords, 7 minor chords and 7 dominant chords. 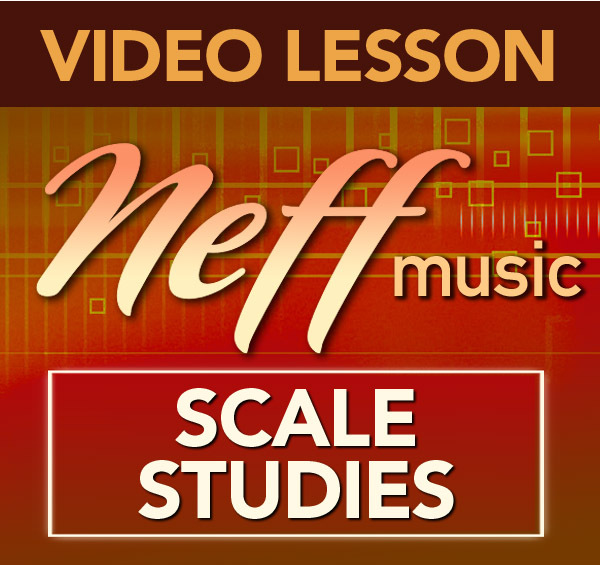 These are great sounding lines that are pulled from many different concepts including blues scales, major and minor scales, bebop scales and approach note patterns. 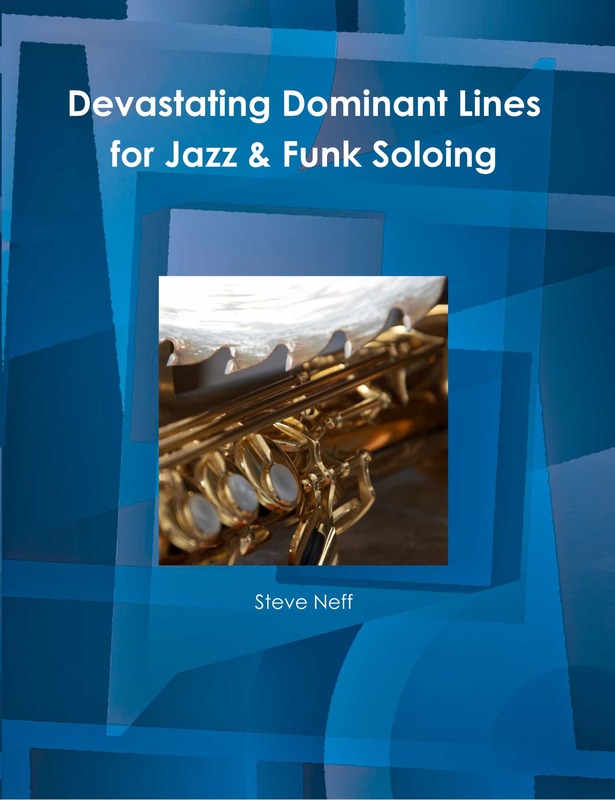 They were created to give you real world lines that you can use in your solos over these keys while also building technique in that range of the horn. 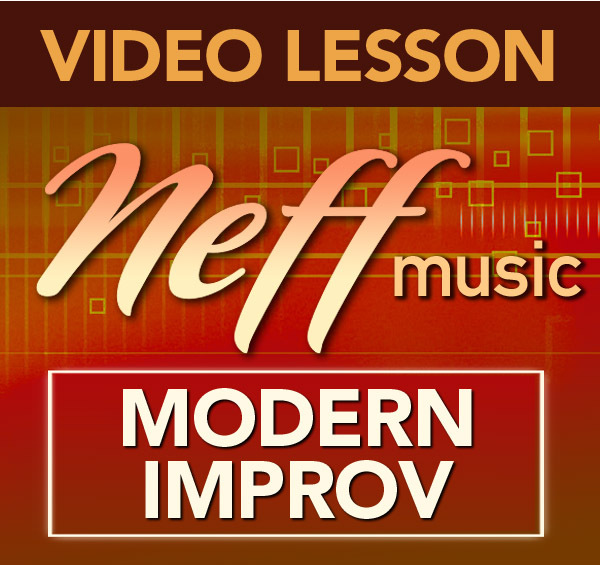 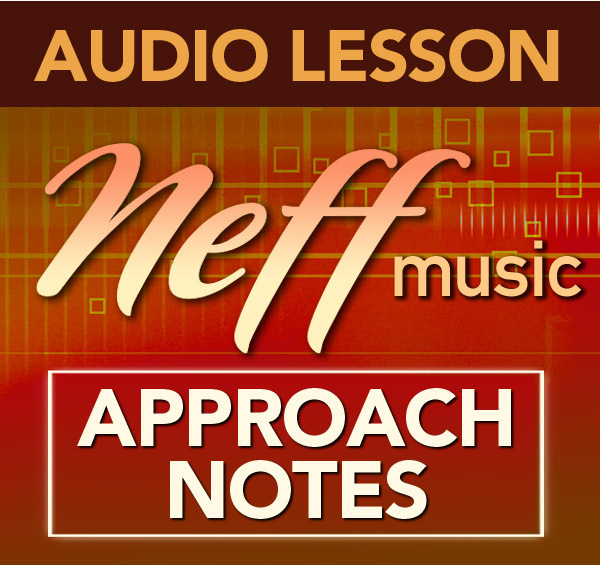 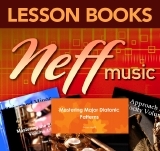 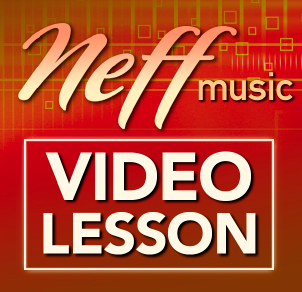 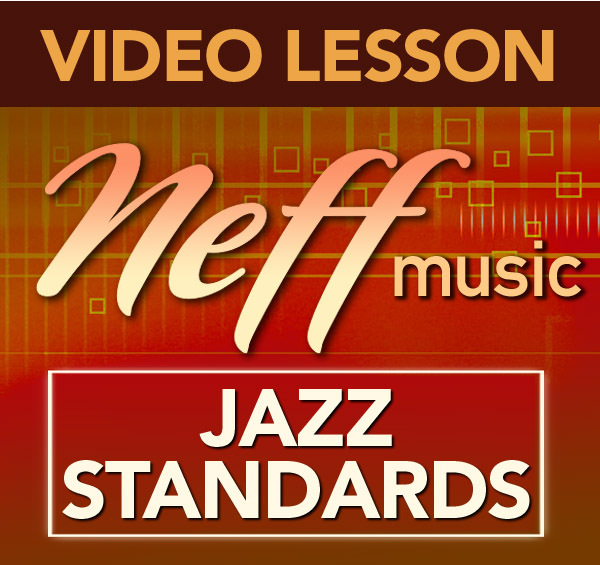 The lesson includes a PDF with the 76 great sounding melodic and technical lines involving the altissimo F# note written out for you to practice. 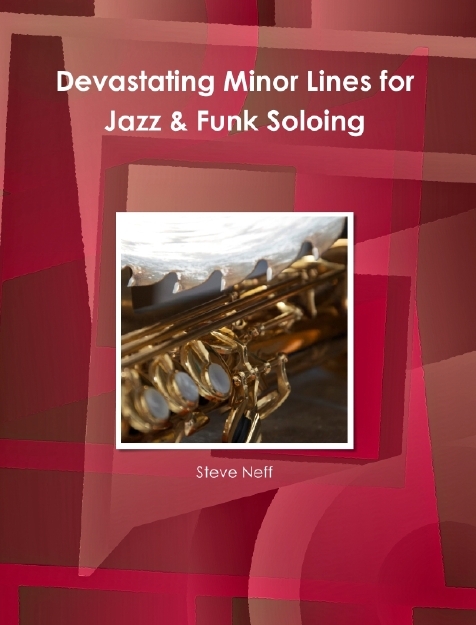 I teach you how to best practice these lines as a stepping stone to greater technical facility in the altissimo register.